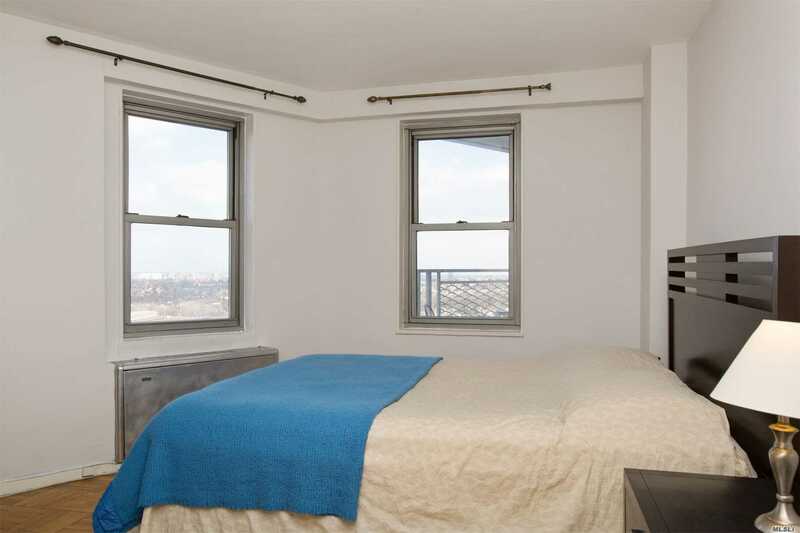 This Is A Stunning 19th Floor One Bedroom In A Luxury High-Rise Coop Building. 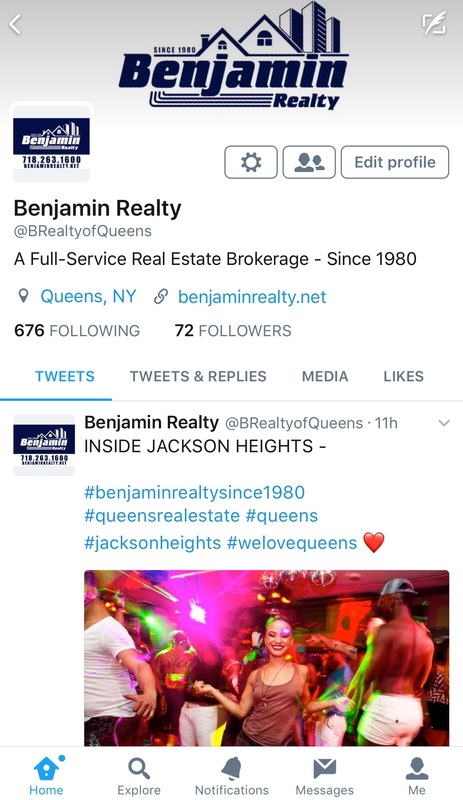 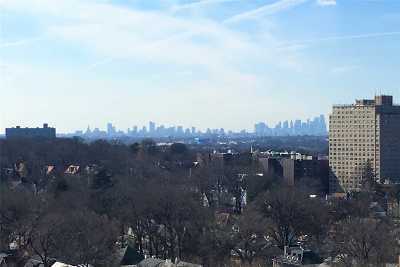 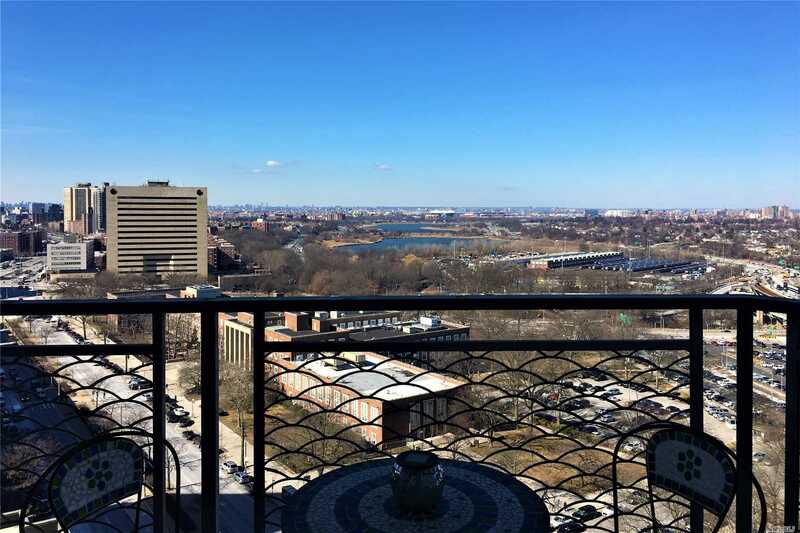 From The Balcony And Every Window Of The Apartment, There Are Magnificent Views Of Panoramic Nyc Skyline, Bridges, Flushing Meadow Park, And Long Island Horizon. 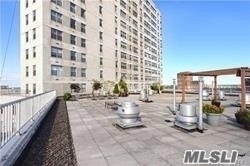 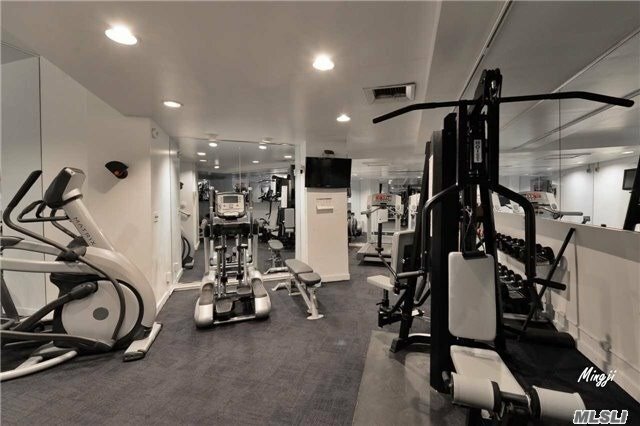 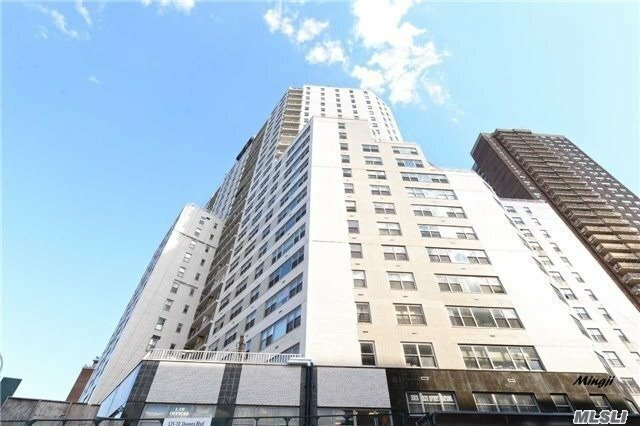 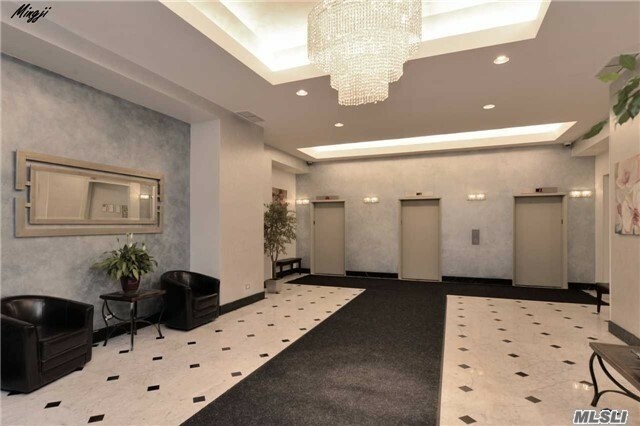 The Bldg Offers 24Hr Doorman, Gym, Sun Deck, Laundry Room On Every Floor, Central Ac And Heating, Garage. 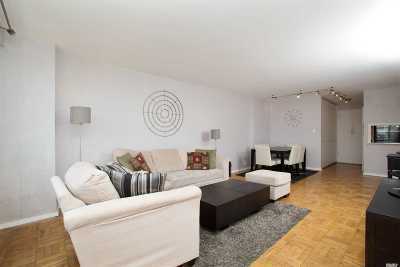 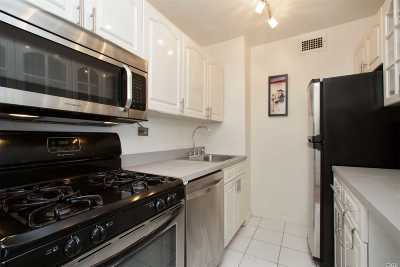 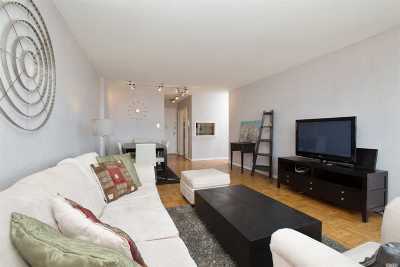 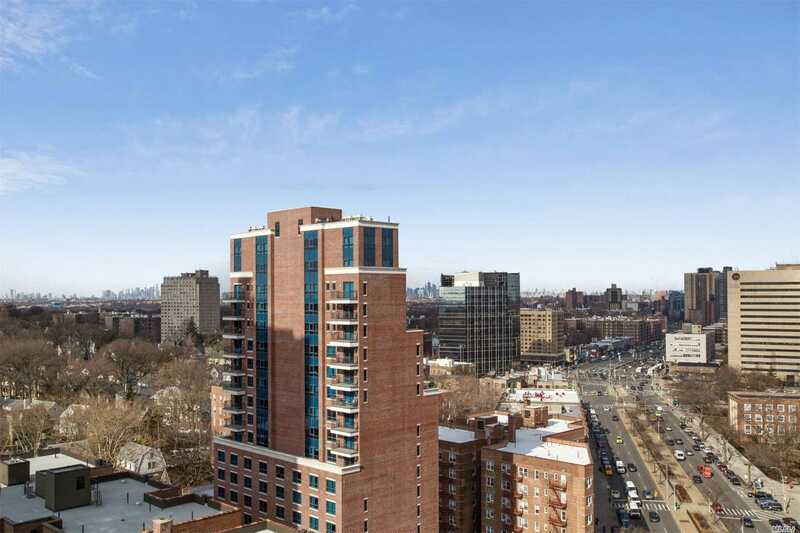 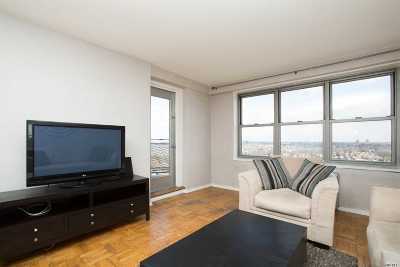 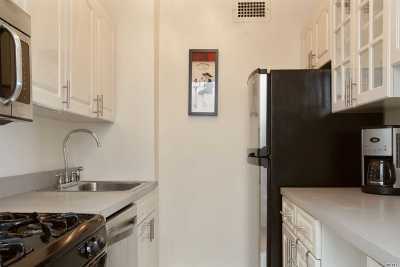 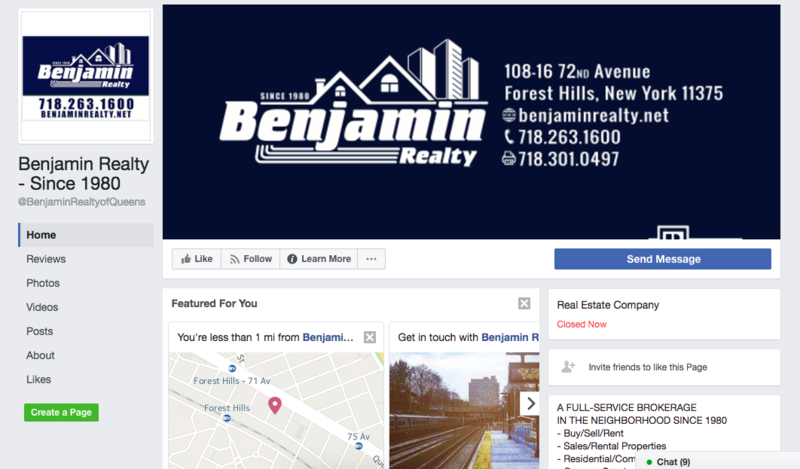 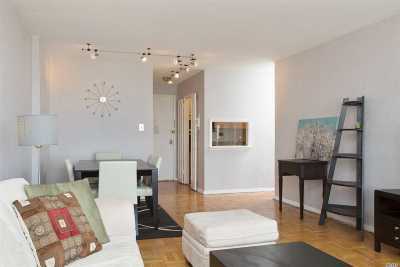 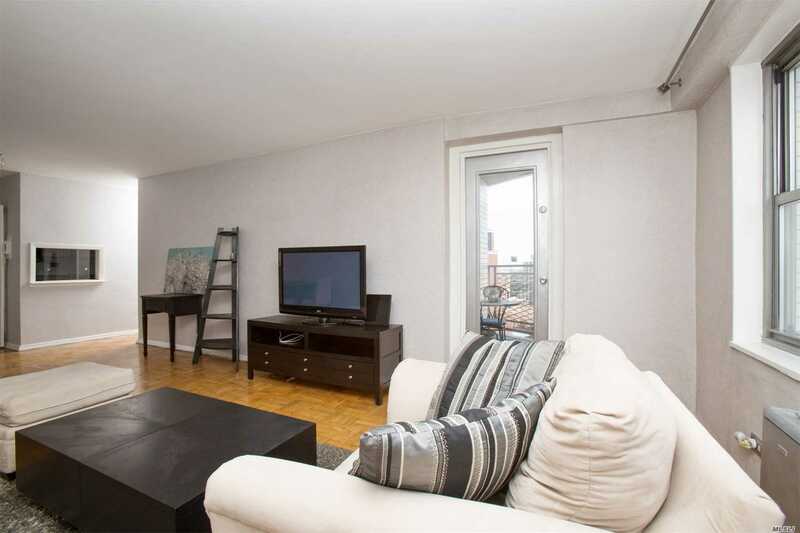 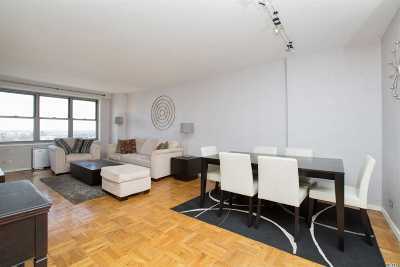 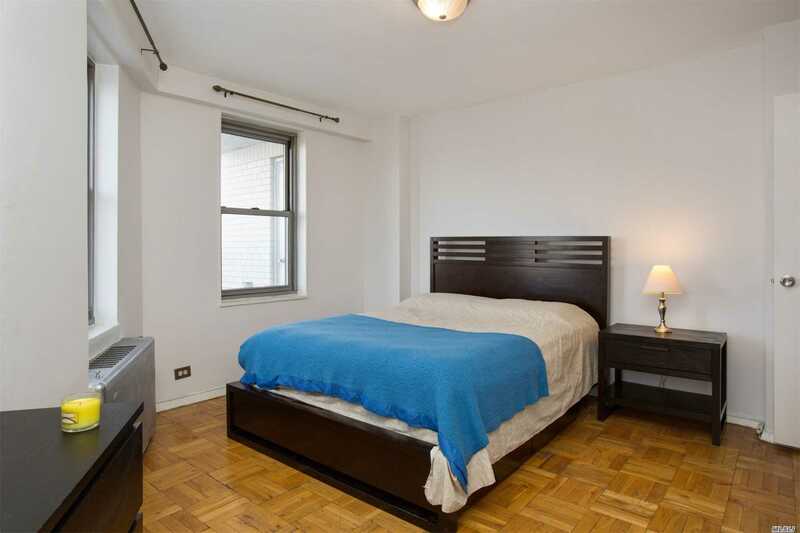 Just 2 Blocks From Express E&F Subways & Lirr & Q10, Easy Access To Major Highways, And Steps To Express Manhattan Bus.